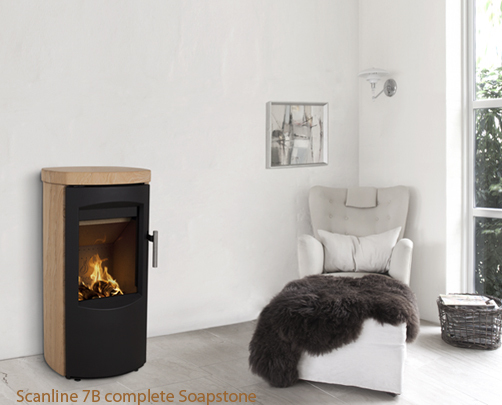 The Heta Scanline 7’s represent the very best in modern woodburning technology with its lovely controllable flame and wonderful convection and radiant heat. 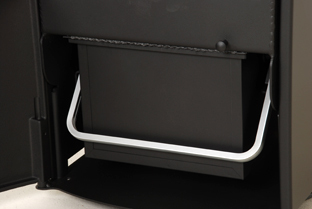 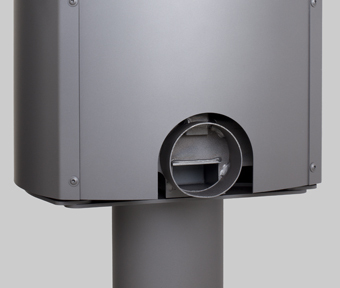 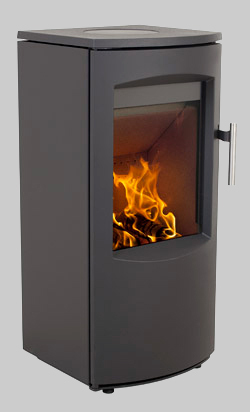 With a nominal output of 4.5kW, fresh air connection for use in passive homes, beautiful cast iron door and top plate and Skamol lined firechamber offering efficiencies above 80% and low CO as well as Defra approved for UK smoke control zones means the SL7 is designed for modern and clean living. 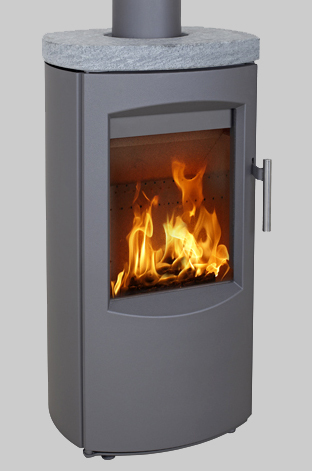 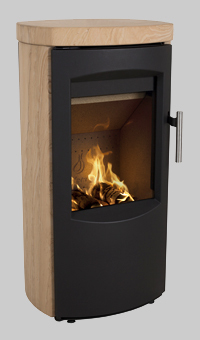 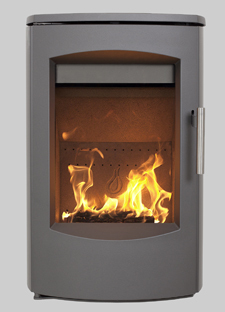 A low height form factor, the SL7 will suit homes requiring smaller outputs and a smaller height stove. 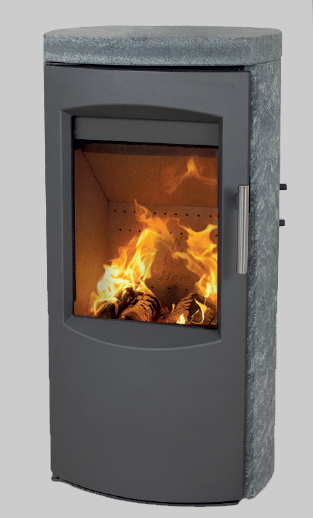 Multiple model options which include wall hanging, pedestal, round and square side panels as well as soapstone and sandstone ensure flexibility and a wide choice to fulfill individual tastes and requirements. 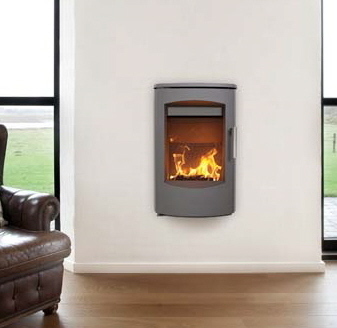 The SL7, built for today and tomorrow’s environmental needs whilst offering an efficient and attractive woodburning stove for all room requirements.